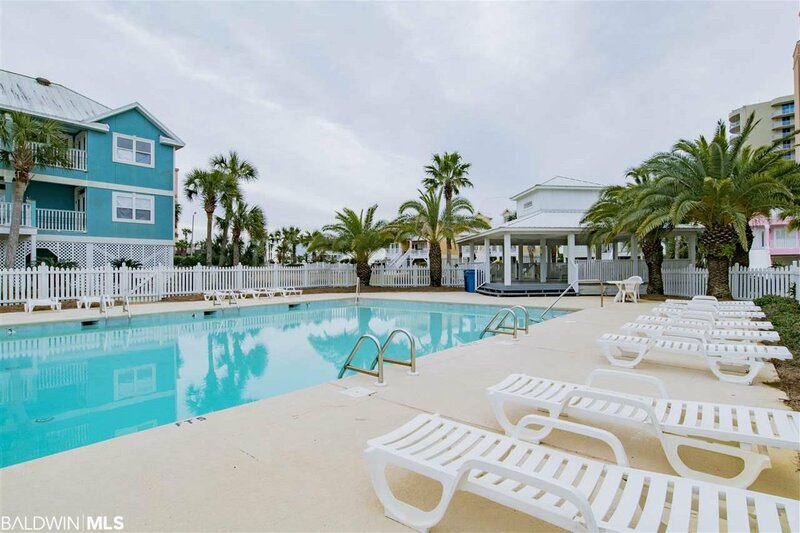 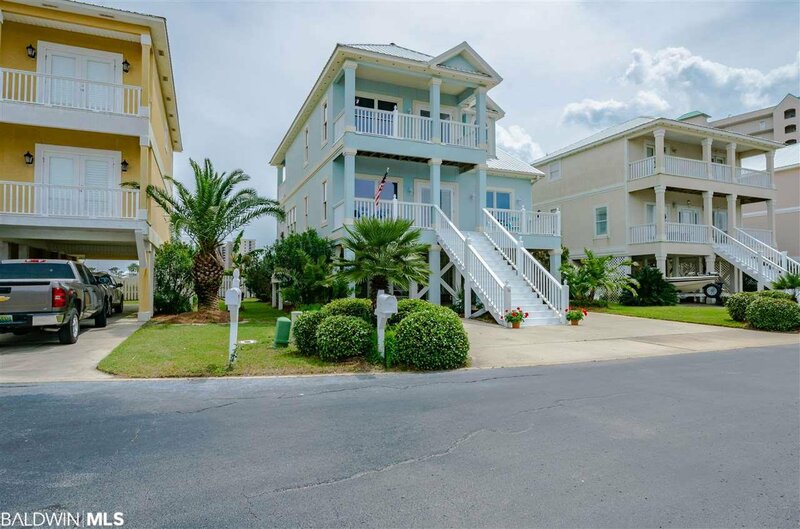 Come enjoy paradise in this beautiful River-side community. 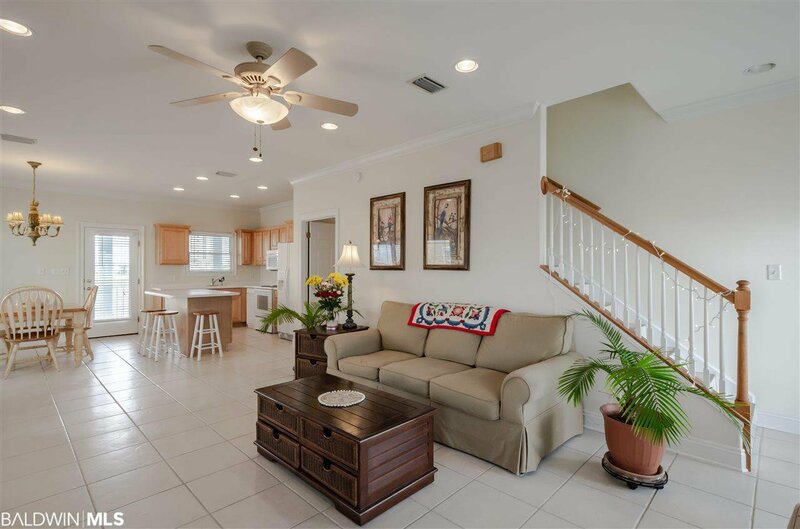 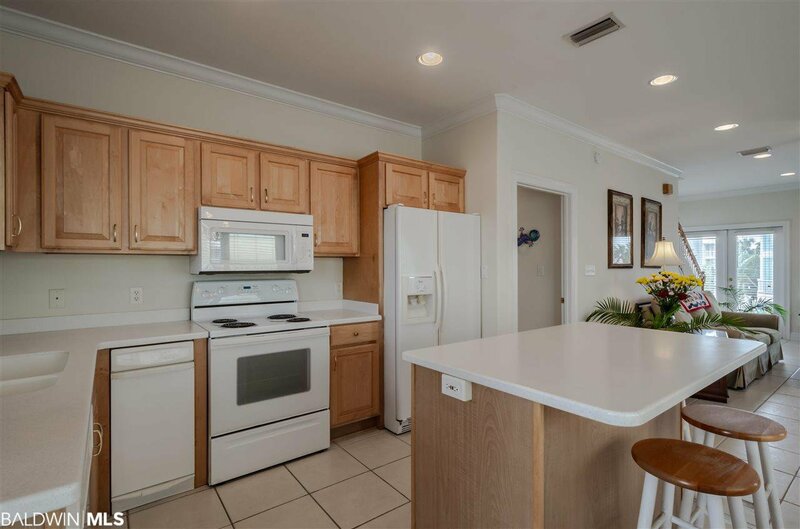 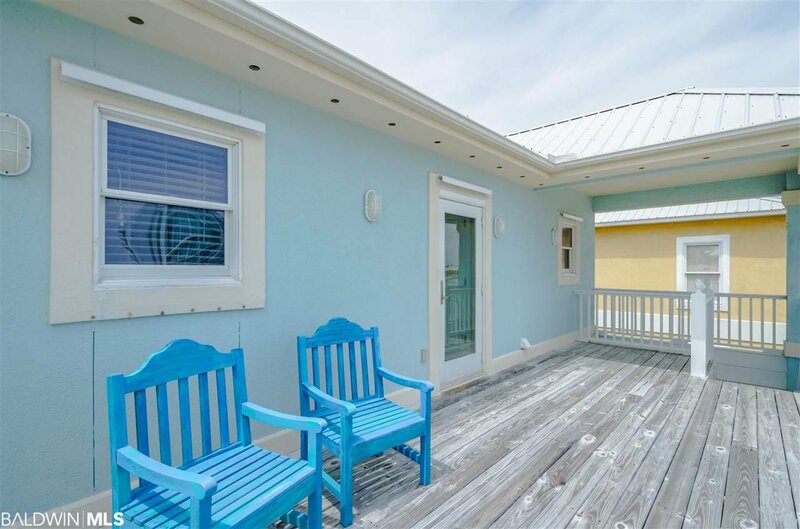 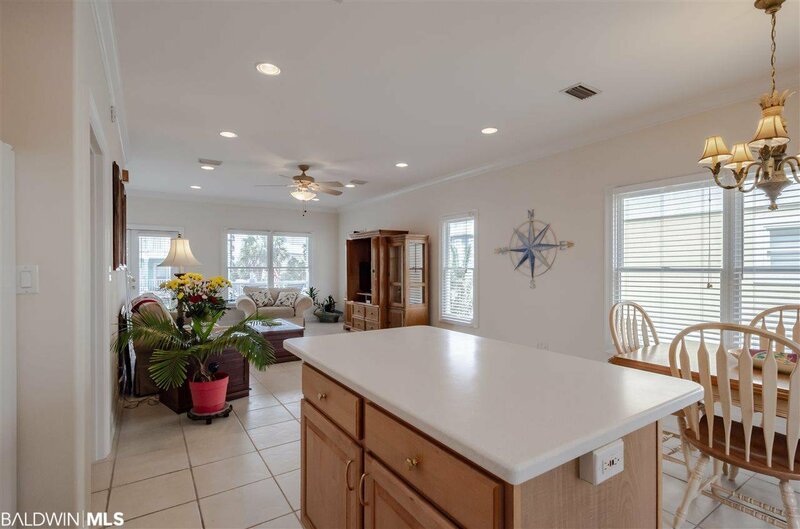 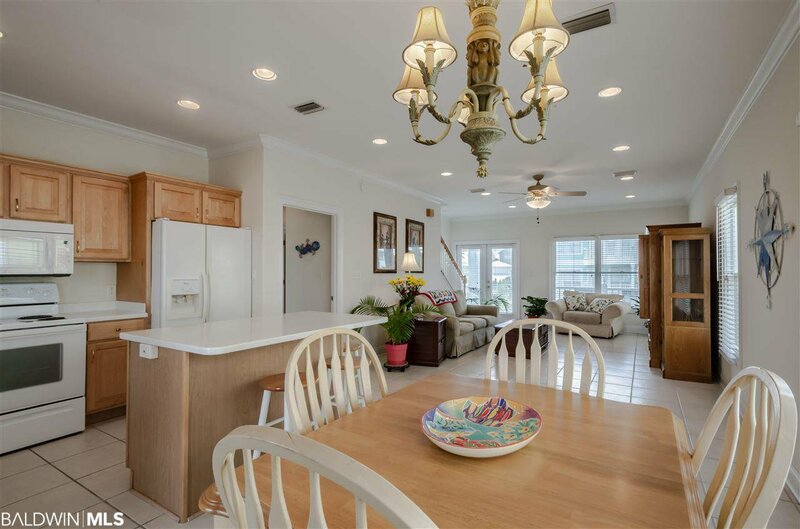 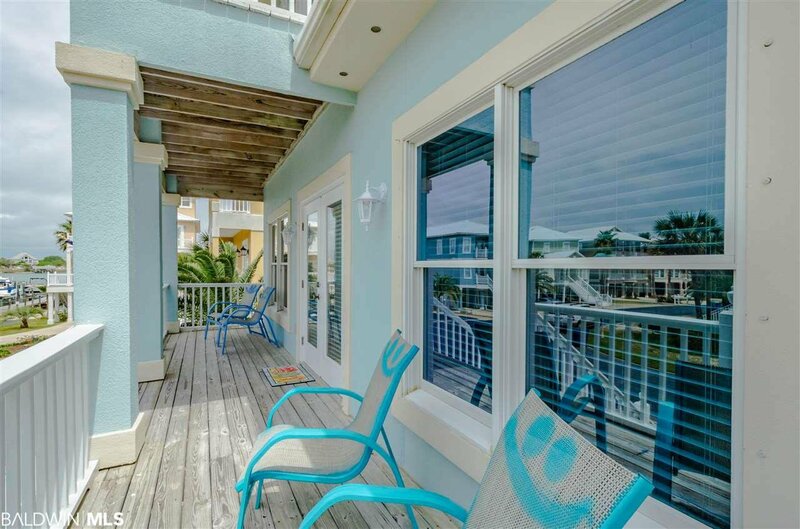 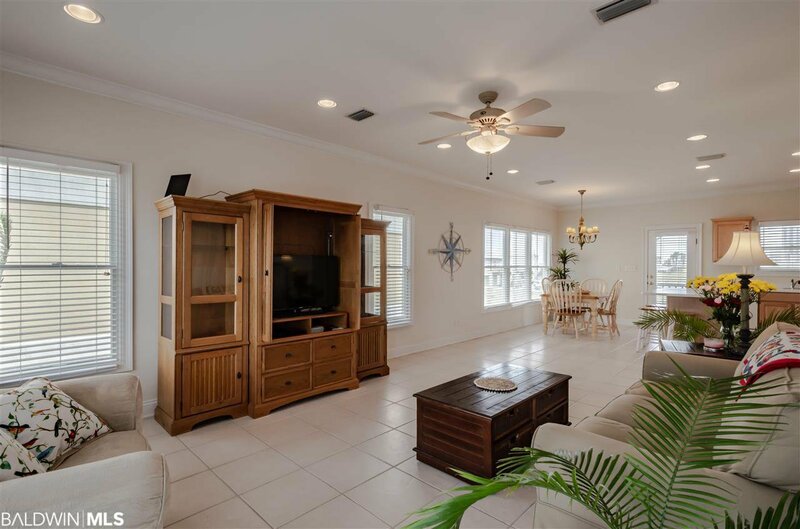 This well-designed and centrally located home offers views of old River as well as views of the Gulf of Mexico from the front and back porches. 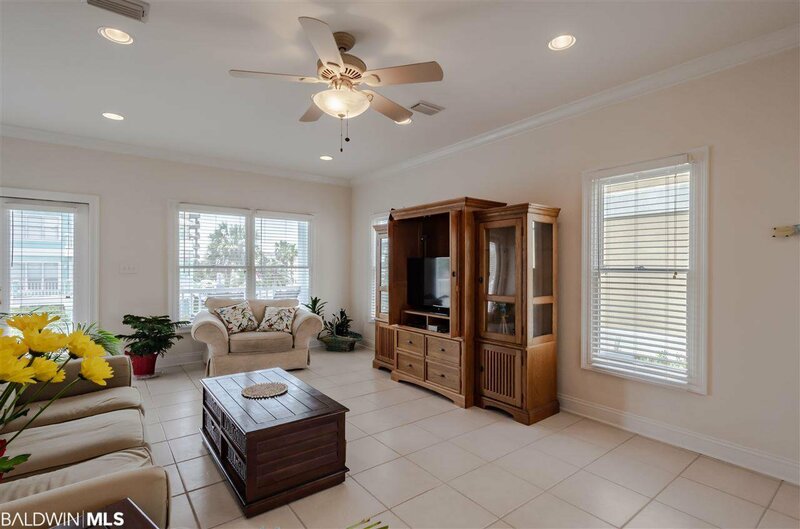 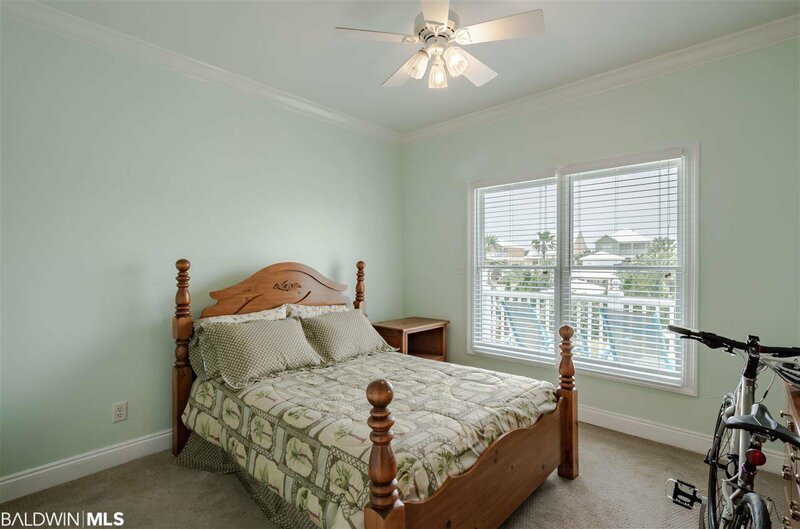 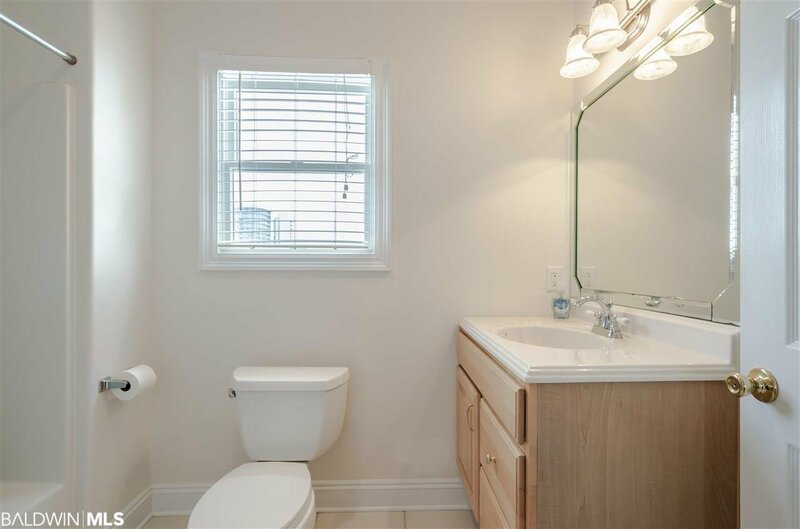 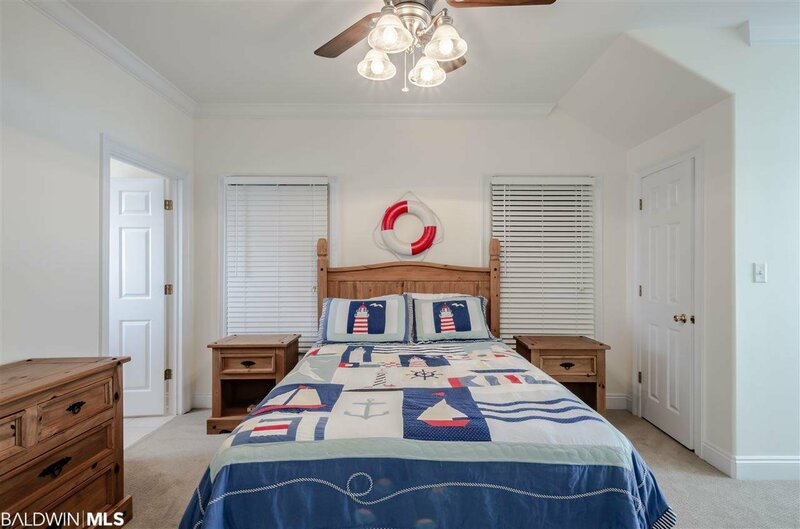 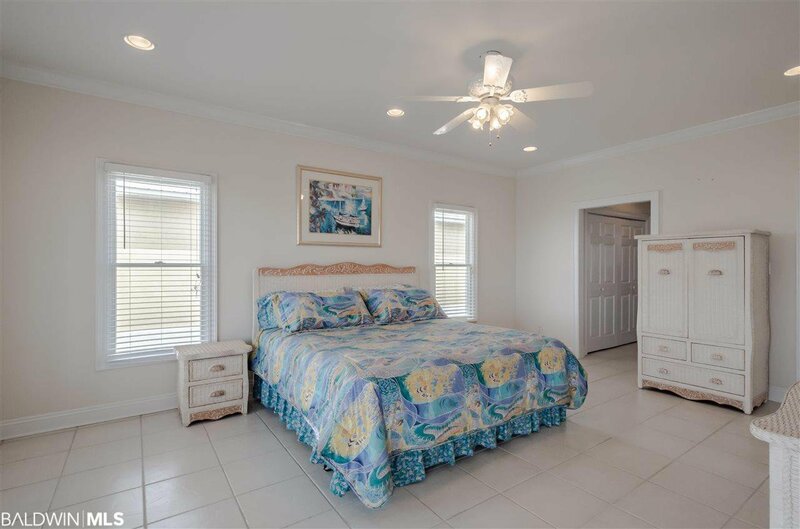 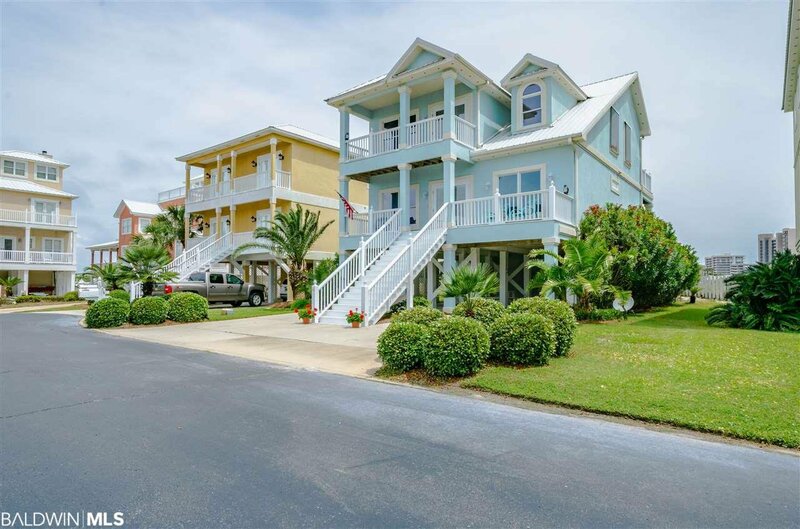 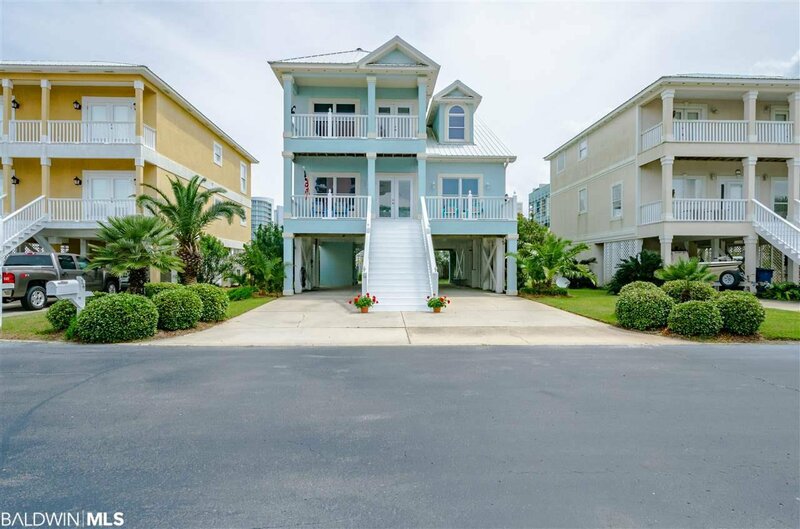 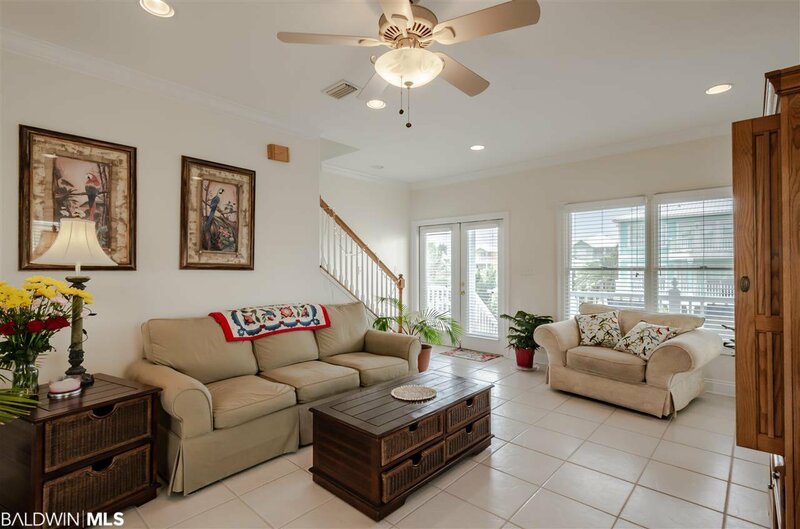 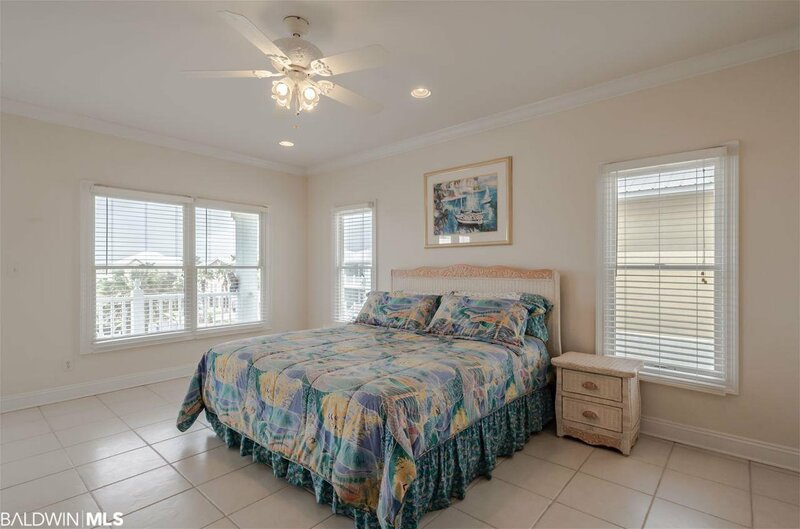 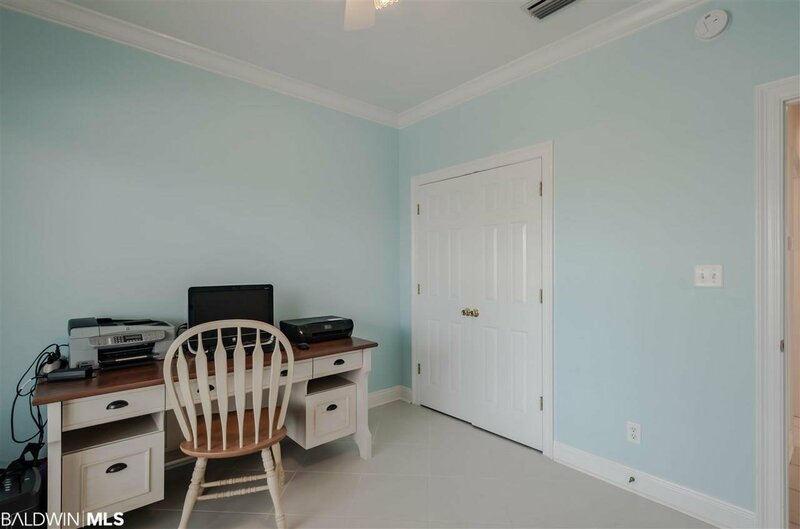 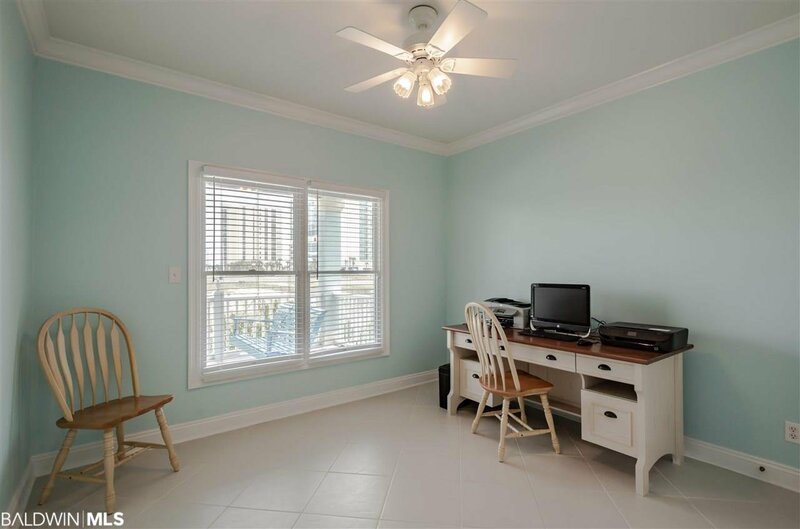 With three bedrooms, three baths and an office space that could also be used as another bedroom, it's ideal for family retreats and making memories along our beautiful coast. 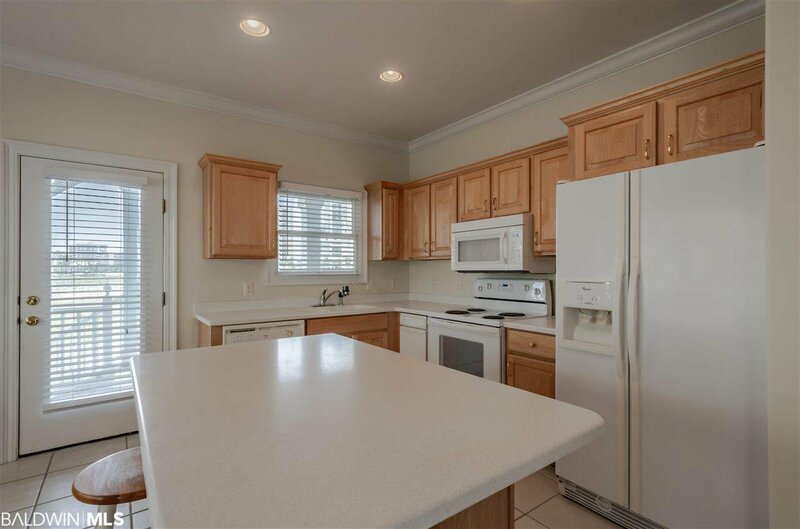 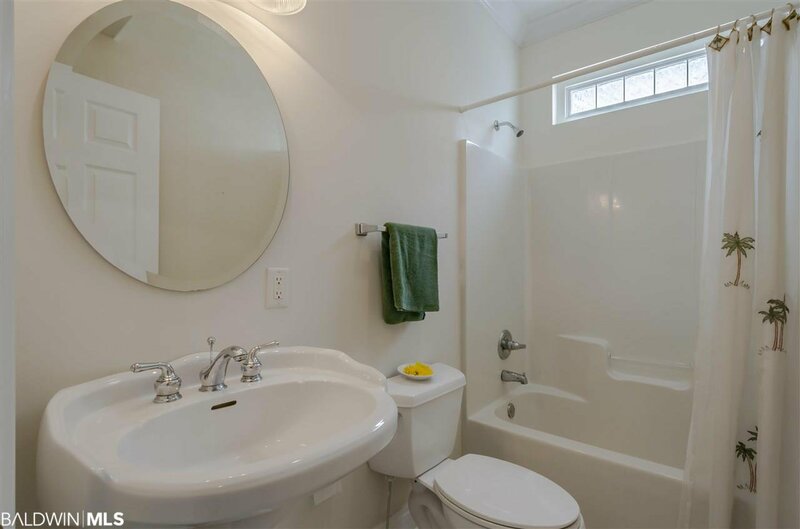 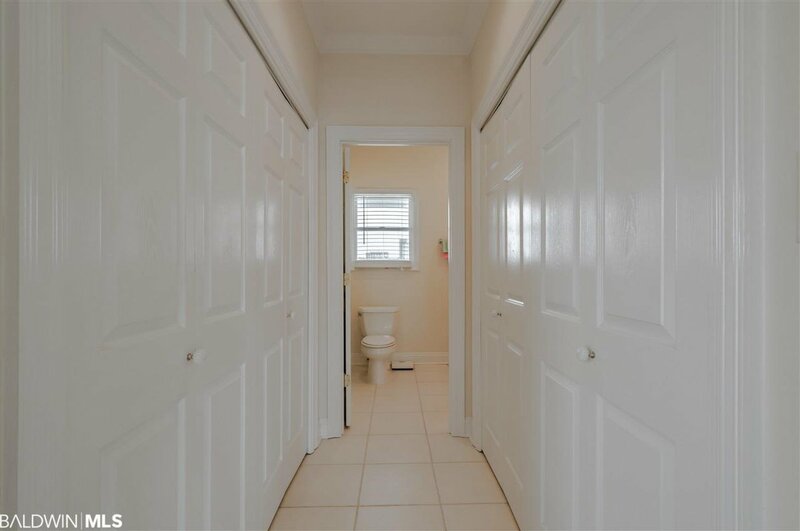 The owner has recently installed a new microwave, new washer and dryer, and new water heater. 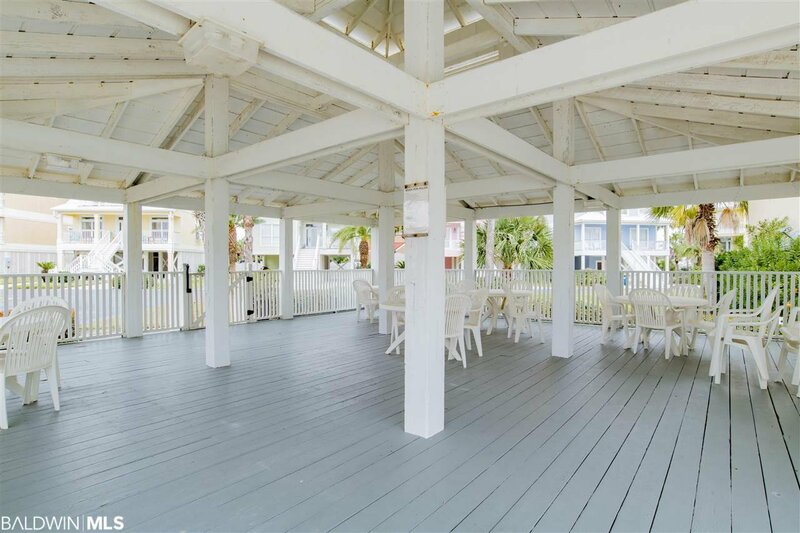 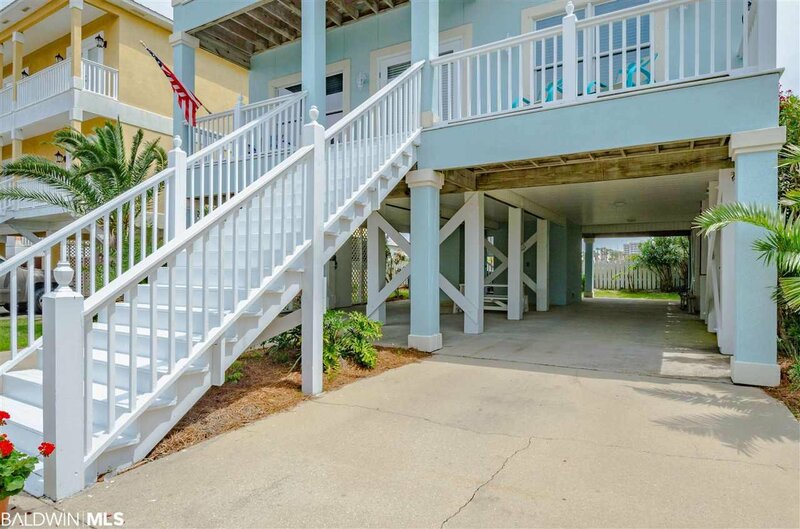 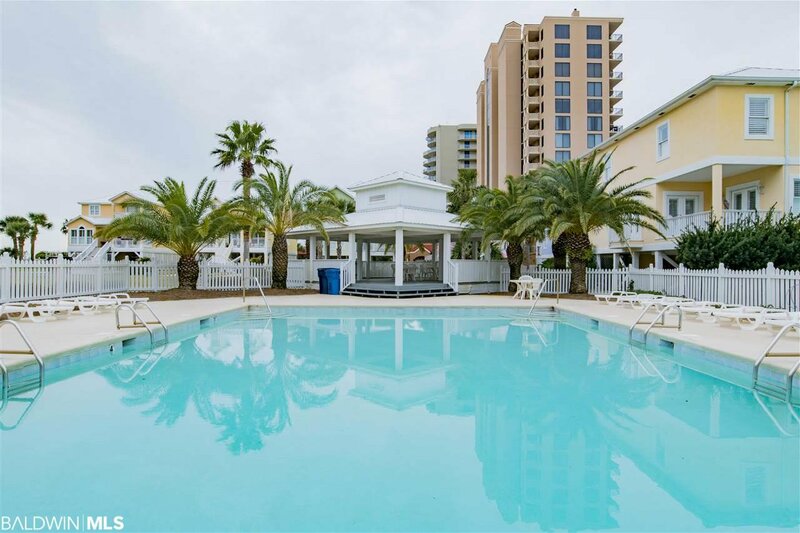 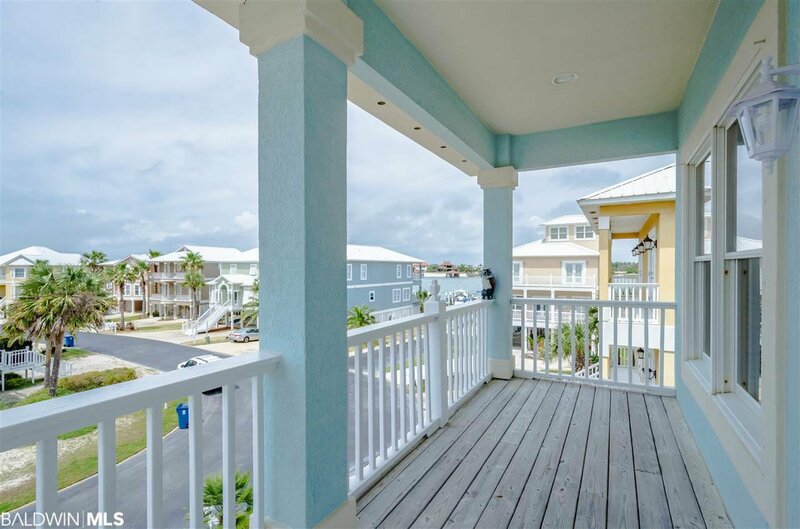 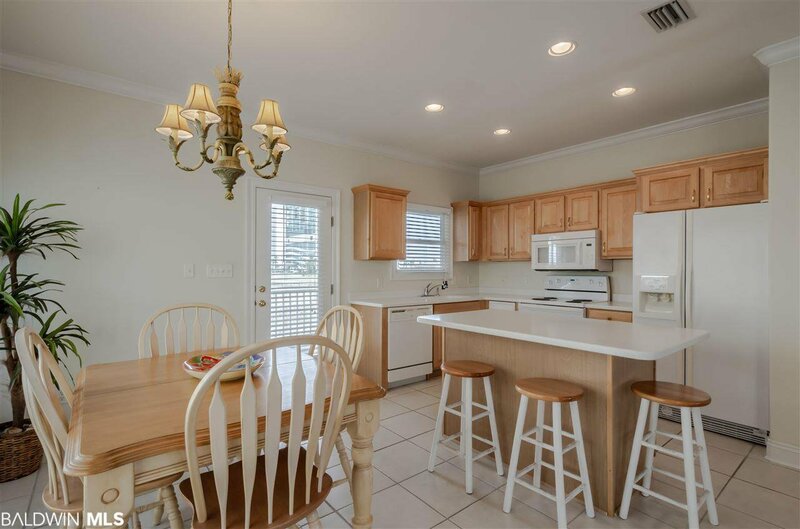 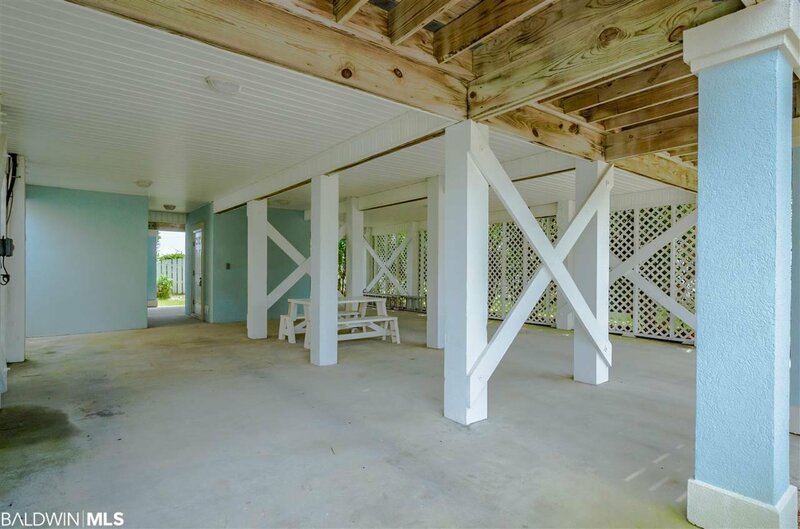 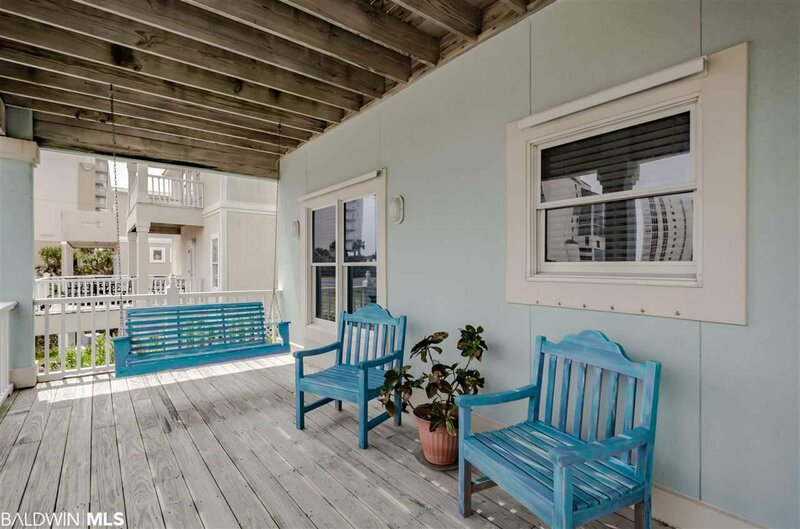 The porches and balconies have recently been well-kept and is extremely clean is an understatement. 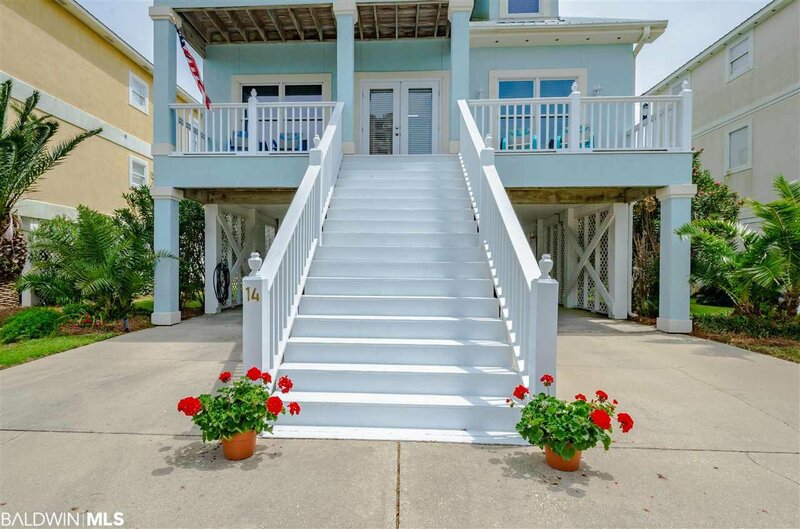 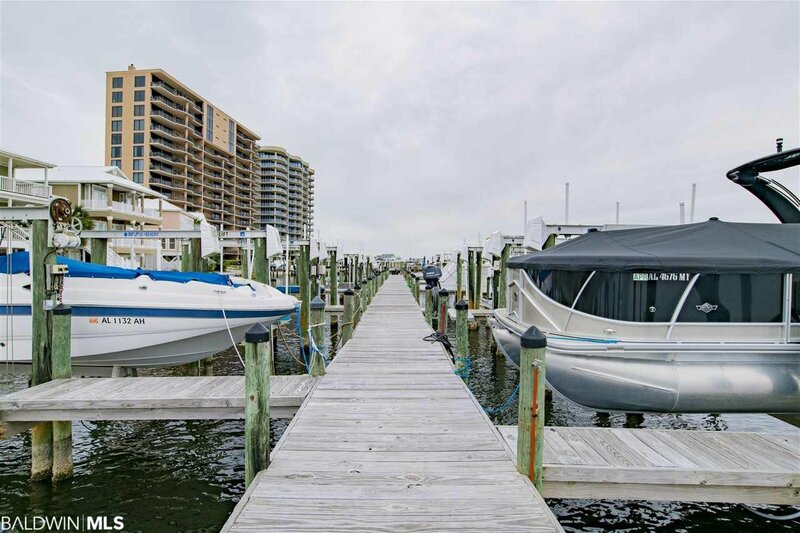 The home comes with boat slip and 10,000 lb lift just steps away. 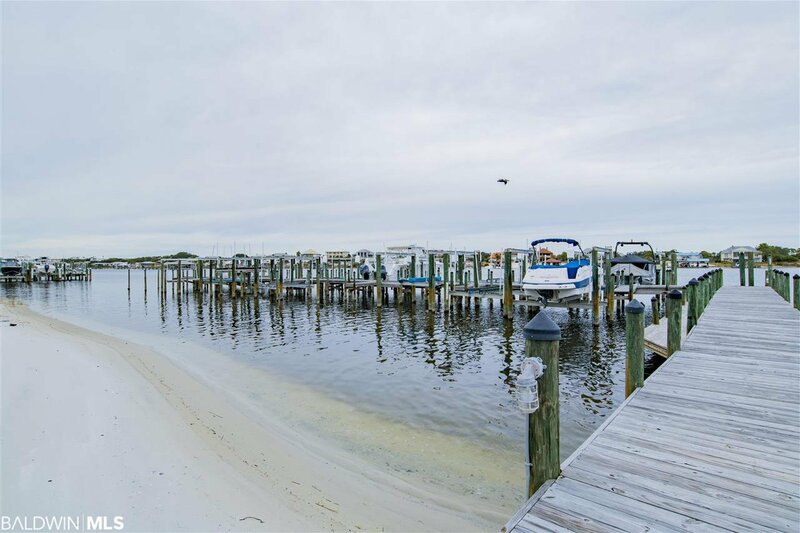 Do not miss your opportunity to own a piece of paradise!